Have you ever ordered a burger in the drive-thru, parked your car, and sat waiting for your food to come out while the 3 cars behind you have already come and gone? 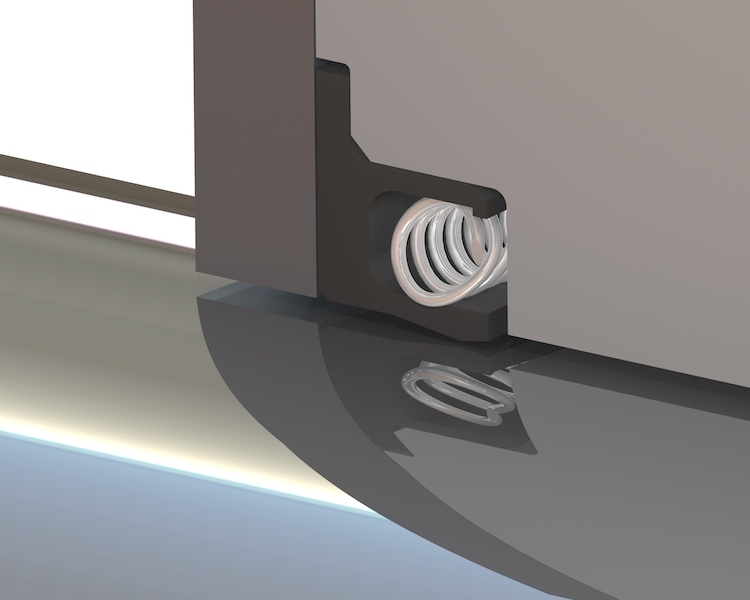 Now imagine pulling up to a seal manufacturer window and placing your order. The customer service rep cheerfully tells you that since you’re not a AAA member, it’ll be 12-16 weeks to get your order. And if you want a special, that’ll be 20 weeks. Lead times are a necessary part of manufacturing to plan jobs and prepare raw material for processing into your job. During that time, items like contract review, programming, and scheduling are taking place. The AAA customer gets their normal 4-6 week lead time, depending on their jobs. Meanwhile, all other customers are siphoned into the “we’ll get to it when we can” lead time category, which is usually around 12-16 weeks. At Eclipse, we attempt to schedule every job in the sequence that it was received. However, we recognize that there are times when something didn’t go as planned on the customer’s side, which necessitates shuffling jobs around to accommodate an expedited order. This scenario may seem like common sense, but it’s a service that’s not as common as you might expect. When the phone rings and a customer tells us they’ve got an issue with our seal, we understand that it’s not just our seal, it’s our customer and their needs at stake. This is not extraordinary service, this is just business the way it’s supposed to be — like getting your burger the way you want it. How are we able to maintain faster lead time for our customers? 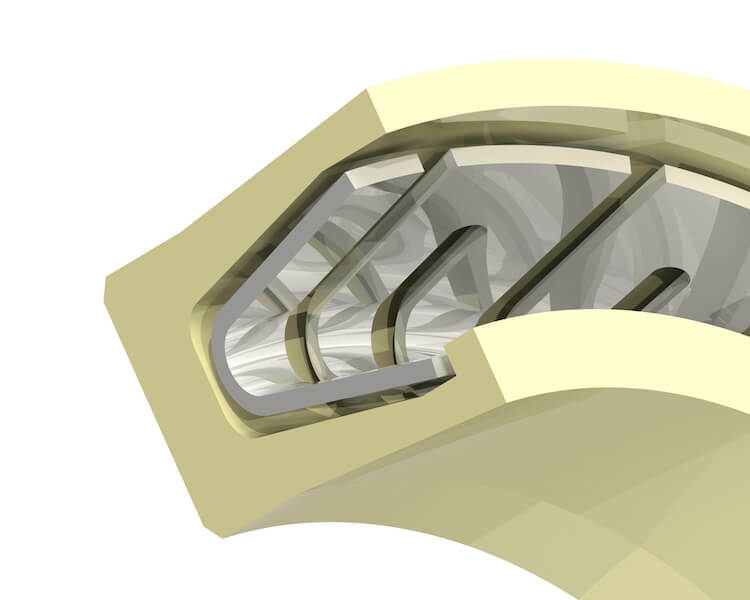 By outsourcing and stocking critical materials, customizing and properly maintaining our tools, and staffing efficient sealing experts to make sure you get a quality product quickly. We’re able to maintain minimum lead times by double or triple sourcing hard-to-get materials, as well as keeping enough tooling on hand to take care of customer emergencies. With critical materials, we keep our own level of safety stock to ensure we can respond to emergencies if they occur. We understand that all equipment requires maintenance, which can result in our manufacturing equipment being down for a period. It’s important for us to maintain a seamless process and not get in the way of putting quality seals in your hands in a timely fashion. On critical pieces of equipment, we have duplicate manufacturing capability to ensure our customers are taken care of in these situations. 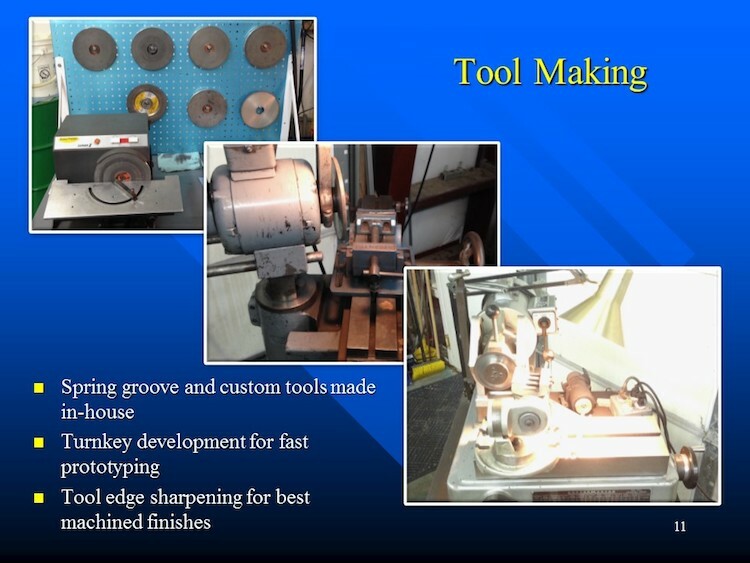 We also have the ability to grind any special tool required for jobs we manufacture in-house. 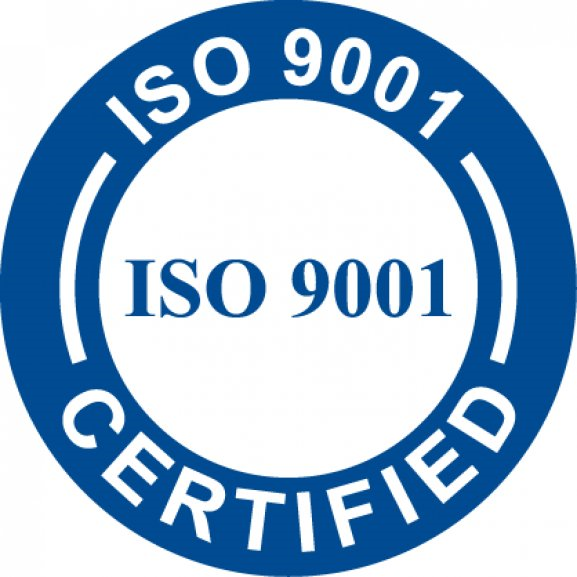 We estimate Eclipse delivers around 1 million seals per year to customers all over the world, and it’s done in a timely manner to ensure customer satisfaction with a quality product. 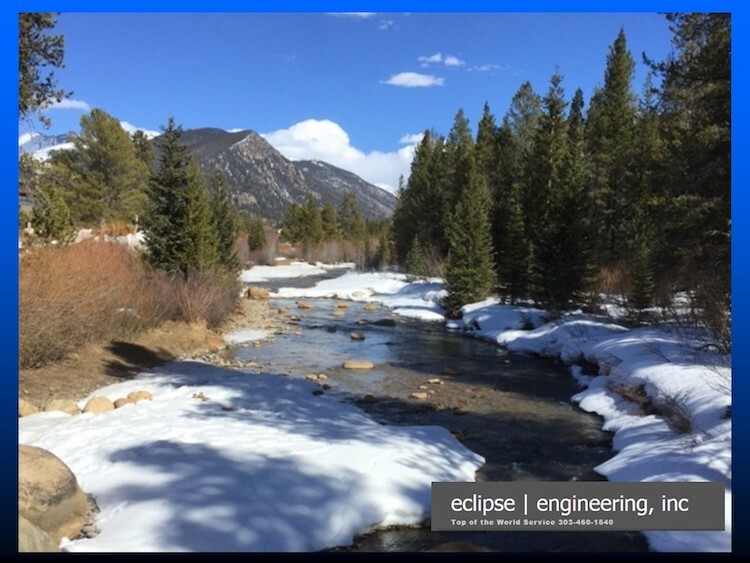 What sets us apart are the people that make up Eclipse Engineering. Eclipse is made up of a group of people who take responsibility for taking care of the customer first. That means ensuring that your order or request is handled expeditiously so that you can give your customers the information they need to keep scheduling and building cycles on time. Our goal as a supplier is to ensure that you spend the least amount of time possible dealing with processing and following up on orders. We promise that someone will answer the phone and/or your web request in a timely manner so you can focus on your business. 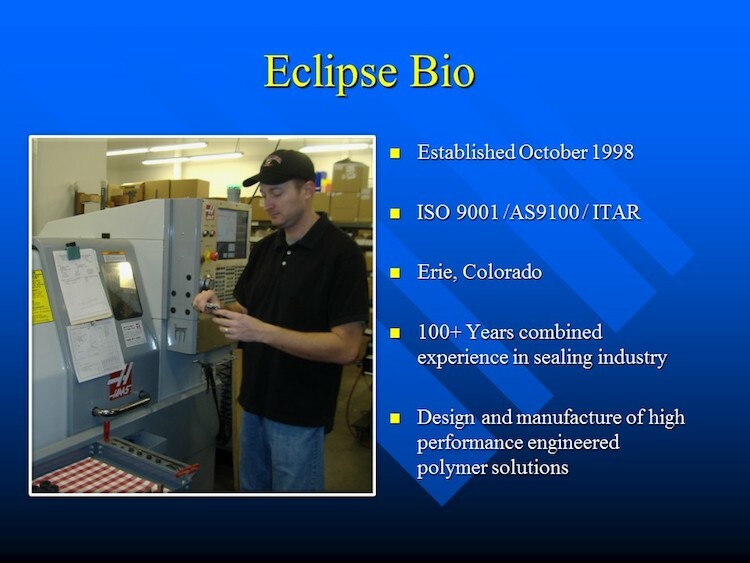 This is the basis for why Eclipse Engineering will always excel as your seal supplier.